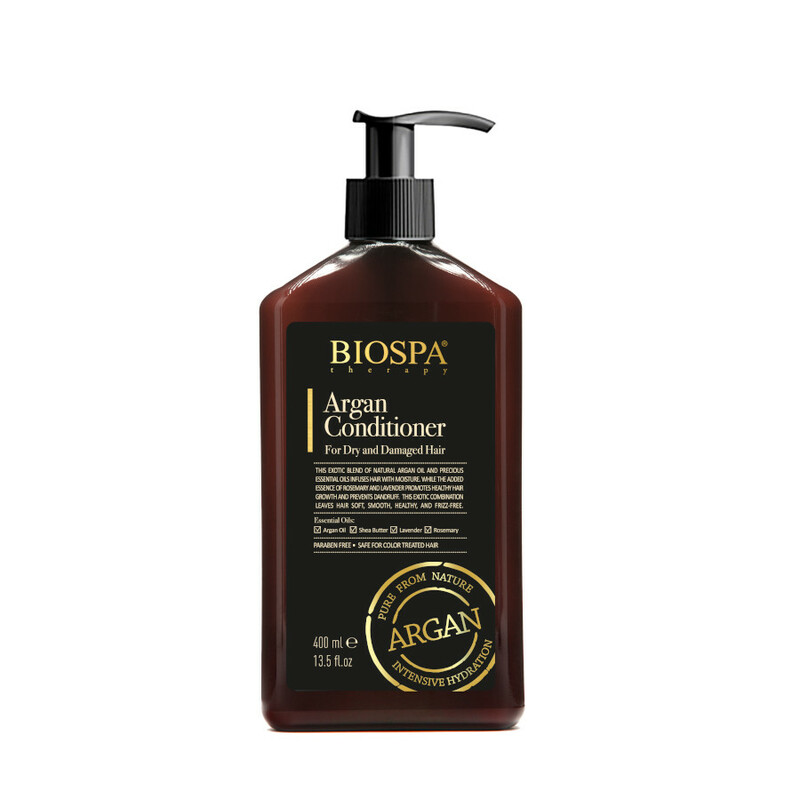 Treat dry and damaged hair with this wonderful conditioner enriched with Argan oil, Shea butter and Dead Sea minerals. Your hair will be perfectly moisturized and healthy after using this conditioner. If you are suffering from dry or damaged hair that looks dull and lifeless, then this Dead Sea product is just what you need. The Argan oil, famous for its many wonderful uses, promotes hair growth and shine, the Dead Sea minerals and She butter moisturize the hair.